Shares of Amara Raja Batteries dipped 5 per cent to Rs 685 on the BSE in intra-day trade on Wednesday after the company terminated shareholders agreement between Galla Family and Johnson Controls (JC) and consequent termination of other agreements entered by the Company with JC. The stock of auto ancillary company was trading close to its 52-week low value of Rs 671 touched on December 11, 2018, on the BSE. The trading volumes on the counter surged more than three times with a combined 2.16 million shares changing hands on the BSE and NSE so far. Amara Raja Batteries said in November 2018, that Johnson Controls International PLC announced its intention to sell its Power Solution business. Consequently, JC and the Galla Family reached an agreement by which Galla Family would acquire 2 per cent equity shares of the Company from JC and terminate the shareholders' agreement with effect from April 01, 2019. Consequent to the termination of the shareholders' agreement, the other agreements also stand terminated with effect from April 01, 2019, it added. 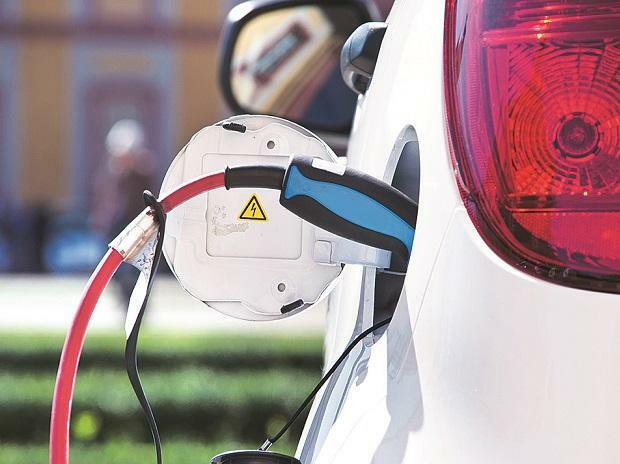 As such there is no impact on the company's operation on account of termination of the agreement(s), the company would continue to invest into new technologies and nurture partnerships, Amara Raja Batteries said. Today the company manufactures a wide range of batteries utilising most advanced product and process technologies to serve the customer requirements across various application segments. Subsequent to signing Power Frame Technology license agreement in September 2018, the company has received complete technology know-how and has taken all measures for implementing this technology for manufacturing batteries using advanced stamped grid plate making process. Further, JC will continue to provide technical assistance to Amara Raja Batteries for an additional period as mutually agreed, it added.